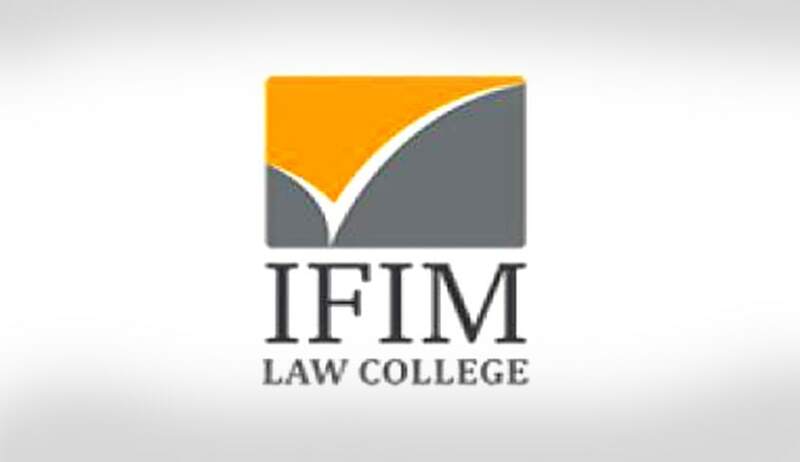 IFIM Law College, Bangalore has invited applications from eligible candidates for the posts of Professor/Associate Professor/Assistant Professor/Research Associate. Emoluments: Depending upon the candidate’s qualifications and work experience. Teaching experience (desirable, but not essential for the post of Research Associate).